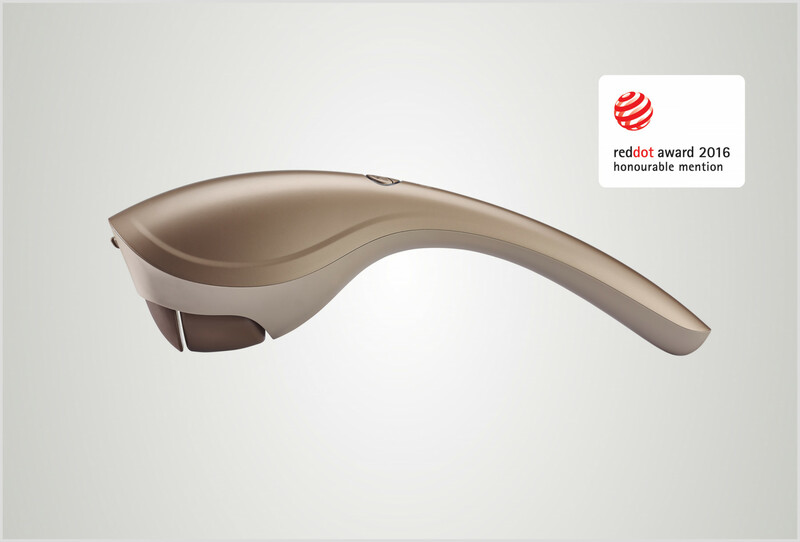 Unique design that fits the curve of the body with a light and good grip, OSIM uPamper 2 can be used to massage the shoulder, neck, back, thigh, calf and other parts, to give you a comfortable massage. 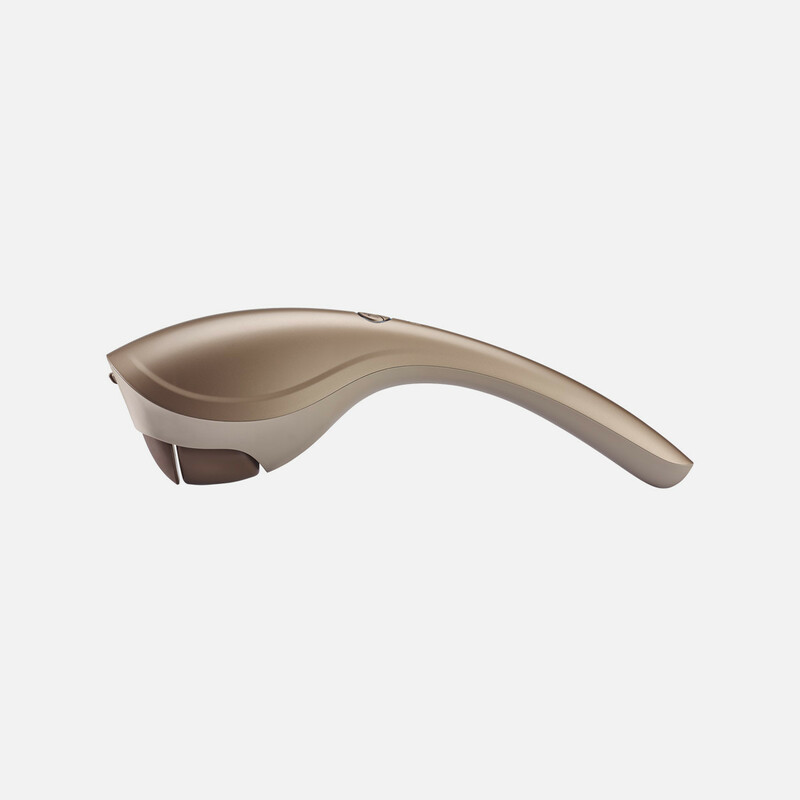 The uPamper 2 comes with 2 auto massage programs that automatically integrate different massage intensities and tapping rhythms to give you a well-balanced massage. It also comes with 2 tapping speed selection to meet different massaging needs. 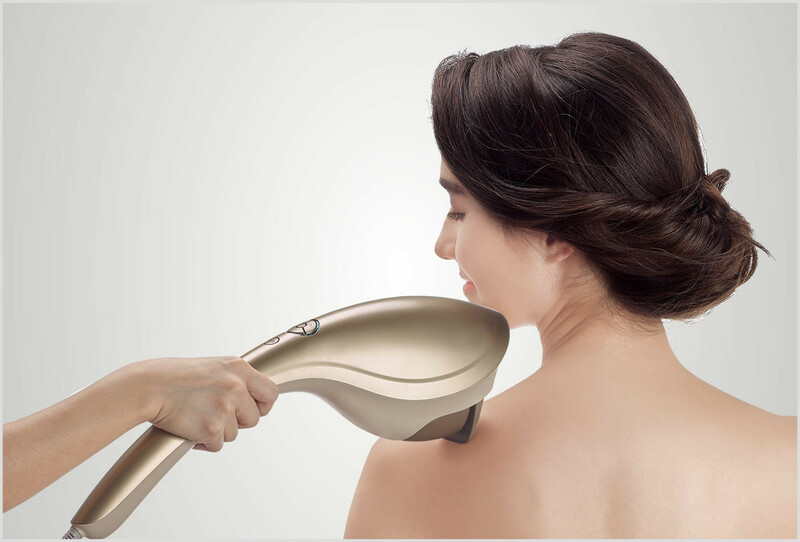 The high speed tapping provides fast and effective relief for aching muscles, while the low speed tapping provides a gentle and soothing massage.